until my lips were raw. 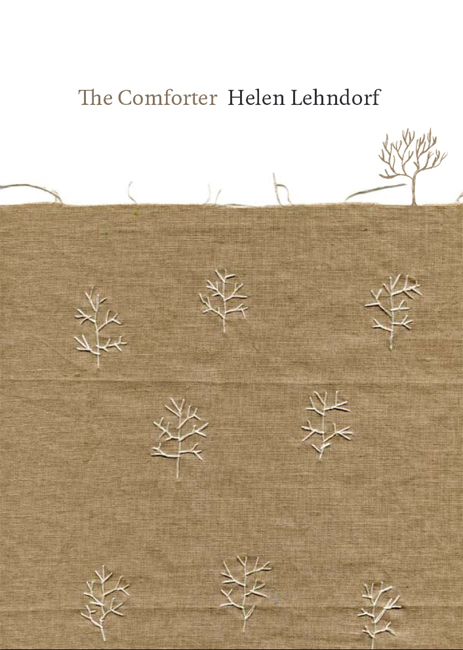 In this much-anticipated debut poetry collection Helen Lehndorf explores the joys, pains, beauty and ugliness of life. These are poems that don’t shy away from grit, know that real love isn’t sentimental but fierce, and like to get elbow-deep in rich garden soil. 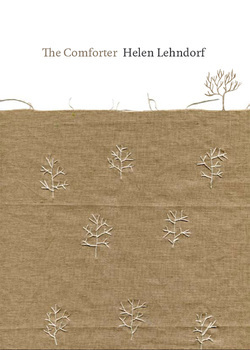 Ranging around in time and place, Lehndorf examines an authentic provincial New Zealand, and the lives of those who live there, with her sharp images, sometimes shocking honesty and a wicked sense of humour. These poems are not always comfortable, but rather are beautiful, bold and arresting. Helen Lehndorf grew up in Waitara, Taranaki, with a father who loved to fish, hunt and hill-climb, and a mother who loved to sew, garden and cook. She learned many invaluable skills off both of them. 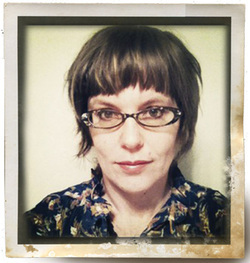 Helen studied English at Massey University and Creative Writing at Whitireia Polytechnic, and has been writing, publishing and performing poetry for 20 years. Her poems, short stories and personal essays have appeared in journals and anthologies, and have been broadcast on Radio New Zealand National. She lives in the Manawatu with her husband and two sons, where she teaches creative writing, works at the Palmerston North City Library and is training to become a yoga teacher. Pay by credit card or PayPal. Postage free within New Zealand. If you want to pay by direct credit, email contact@seraphpress.co.nz and we'll sort you out.